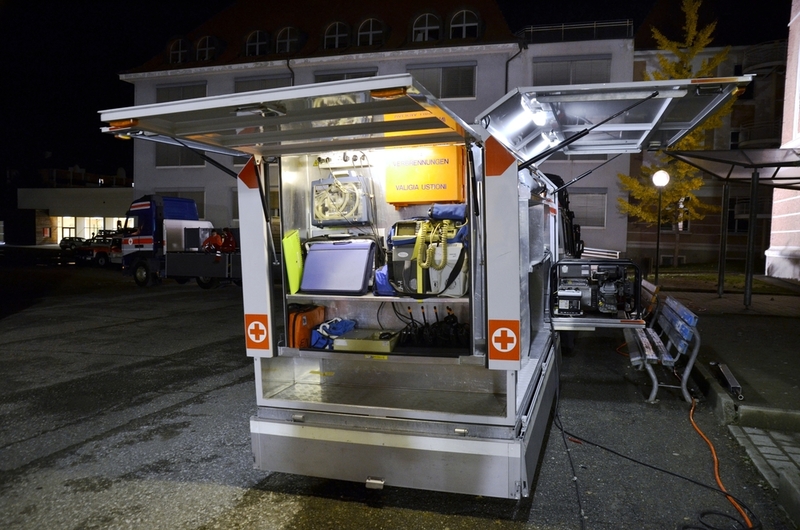 The first mobile stroke unit developed in the United States by a research team from The University of Texas Health Science Center (UTHealth) Medical School was presented during the American Stroke Association’s International Stroke Conference 2015. The lead author of the research on the mobile stroke unit, Stephanie Parker BSN, RN, who serves as project manager at the UTHealth Mobile Stroke Unit, was invited to present the results of the mobile stroke unit’s trials, alongside the associate professor of neurology Andrew Barreto, MD, the assistant professor of neurology, Amrou Sarraj, MD, and the postdoctoral research fellow, Bing Yang, MD. 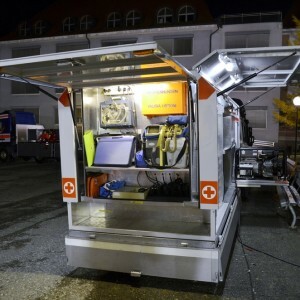 Initially unveiled in February, the mobile stroke unit is able to provide treatment to stroke patients with 10 and 18 minutes after their arrival, according to a press release from the university. Dr. Parker explained that during nine weeks, about two patients were treated every week with clot-busting medication tissue plasminogen activator (tPA), while 40% of them received treatment during the first hour after the stroke’s onset. During the multicenter study conducted by investigators, whose findings were presented by Dr. Barreto, patients who had woken up after a stroke caused by an artery clot, known an ischemic stroke, were administrated with tPA. 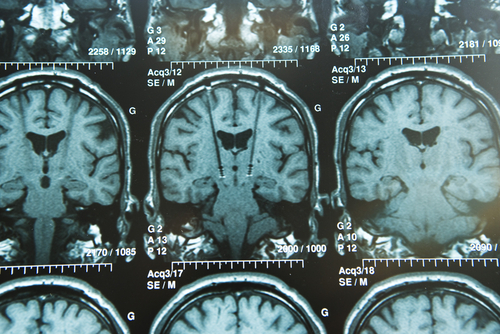 The study suggested that tPA therapy was safe, since none of the “wake-up stroke” patients treated with the clot-buster experienced intracerebral hemorrhage, the most severe associated complication. In addition, half of the patients fully recovered after 90 days. Dr. Sarraj hosted a presentation on criteria development to understand the higher impact of intra-arterial therapy in patients who are transferred from a hospital to a stroke center. Previous research had already revealed that at a stroke center there is the possibility to open a higher amount of blocked arteries, however the investigators showed significantly lower positive patient outcomes, which may be related to a greater importance of the blood circulation flow, of the damage extent as well as of the patients’ age than previously thought. In addition, preclinical data demonstrating the role of the spleen instead of the brain as a main target of cell therapy was presented by Dr. Yang. When a person suffers a stroke, the spleen is important not only for ongoing inflammation but also for the level of brain damage. Research conducted with mice demonstrated that the lack of spleen was correlated to a small number of damages due to the stroke, while bone marrow derived mononuclear cells were able to increase the recovery of mice with spleens, despite its uselessness in mice without spleens.